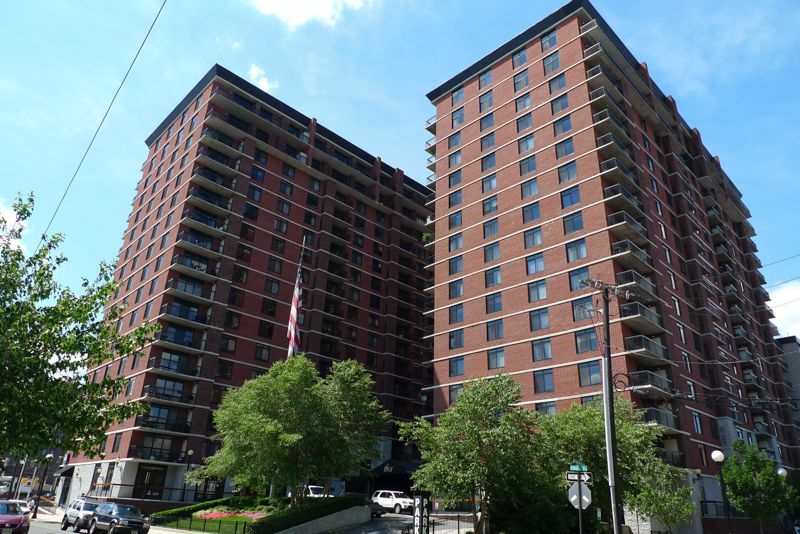 For our latest Condo of the Month, we wanted to take some time to highlight one of the most highly sought-after buildings in Hudson County: The Sky Club in Hoboken. Perched 17 stories high in Southwest Hoboken, The Sky Club has established a reputation for luxurious amenities, stunning features, and a highly sought-after location. While homes here range anywhere from 1-3 bedrooms, each offers ample square footage and unparalleled access to the perks of the building. Curious about what life in The Sky Club has to offer? Take a quick look at some of the highlights. One of the prime selling points of The Sky Club is the opulent amenities offered by life here. With a state-of-the-art fitness centers, sparkling pool, 24-hour doorman, on-site restaurant, and expansive health club with a steam room and spa, you may never want to leave the building. In addition to the abundant amenities, the interiors of The Sky Club boast plenty of luxurious features. The wide-open floor plan allows for a free flow of space, perfect for entertaining and taking in your skyline views. Accents like stunning hardwood floors, large private balconies, and roomy 10’ ceilings take these properties to the next level. With sleek interiors built for modern living, it’s the ideal retreat for commuters and locals alike. 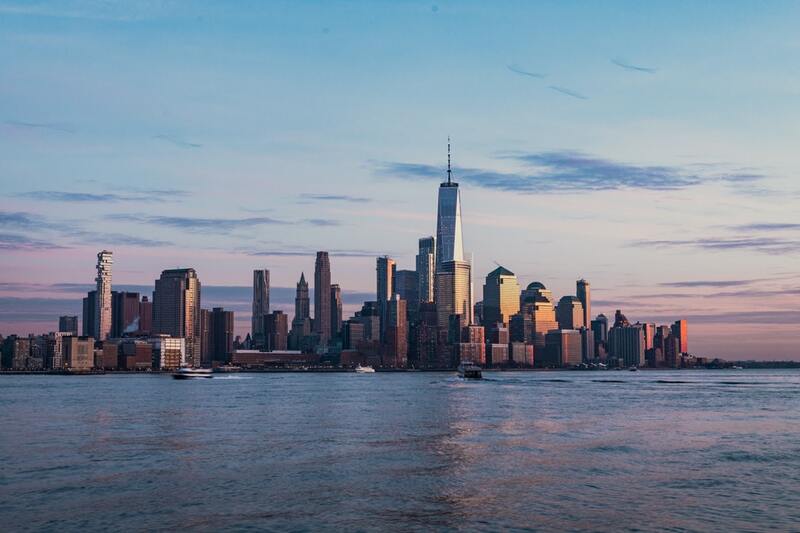 Hoboken has been consistently growing in popularity over the past few years, and The Sky Club’s location gives you unique access to all that the city has to offer and beyond. In fact, the PATH Station, NY Waterway, and NJ Turnpike are just a few minutes from your front door. Aside from nearby public transportation, the building is also just a few blocks from the scenic Hudson waterfront, where you’ll find plenty of locally owned restaurants, upscale shops, and expansive parks and green spaces. Thanks to its initial popularity, premium location, and top-notch amenities and features, the condos at The Sky Club are not only great homes, but also solid investments. The area around The Sky Club is consistently growing, and—with public transportation and the waterfront so close by—the community has only risen in value over the years. Additionally, it’s one of the handful of buildings that offer such a wide variety of amenities to all of its residents. When you buy a home in The Sky Club, you can expect a hefty return on your investment. Whether you’re looking to invest in the local real estate market or find your home outside of the city center, The Sky Club has it all. Get your inside look at what makes this building so popular, and schedule a private tour with the Living on the Hudson Team today. While you wait to see The Sky Club in person, take the opportunity to learn a little more about the real estate market in Hudson County. Our monthly market report can provide you with some much-needed info on how to successfully buy and sell in the Hudson County area. Ready to explore your options? Take a look at what units are currently available in The Sky Club, and find your home here today.